I got one question for you. WHAT ARE THOOOOSE! 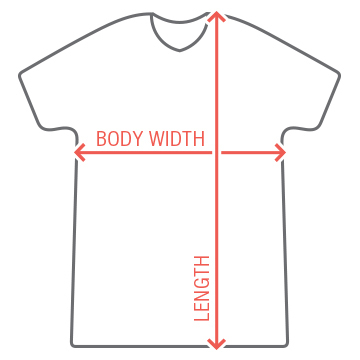 If you're on vine, then you'll understand this hilarious shirt. 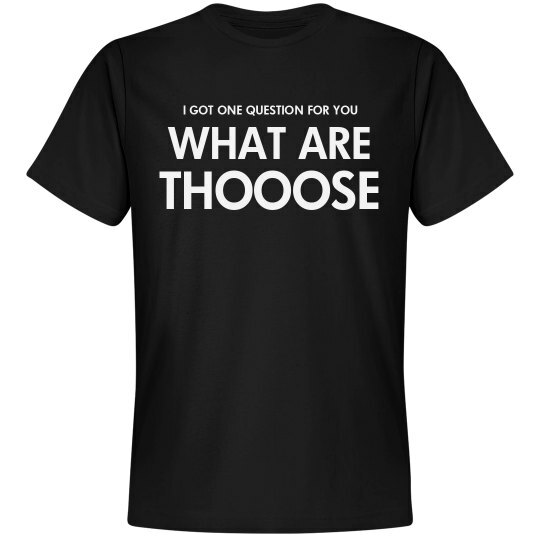 Ask your friends 'What are thooose' (referring to their shoes) while you wear this cool shirt.